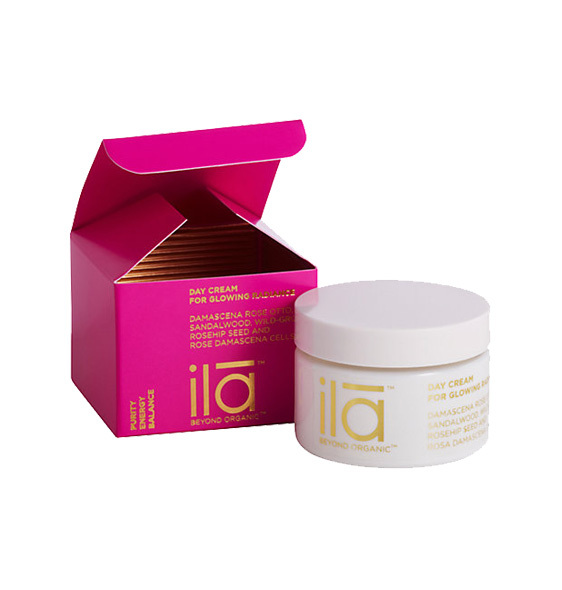 Ila Day Cream for Glowing Radiance is a light and fluffy day cream imbued with fresh cells and oil from the deeply regenerative rosa damascena. 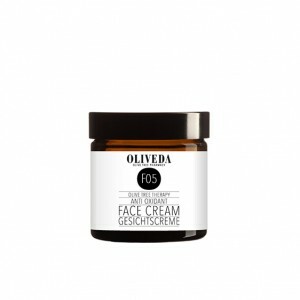 The cream easily penetrates deeper layers of the skin bringing extraordinary hydration, softness, radiance and vitality with a subtle, lasting fragrance. 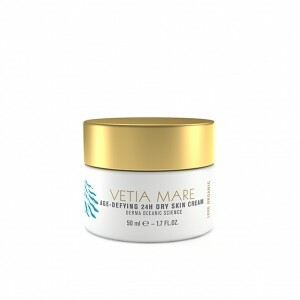 The cream has anti-ageing effect and is a perfect remedy to fight skin’s fatigue. 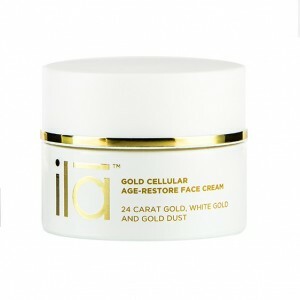 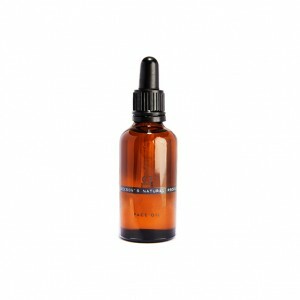 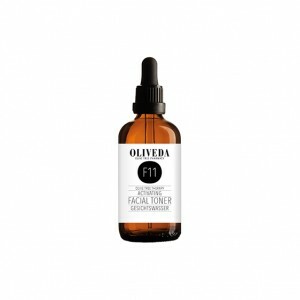 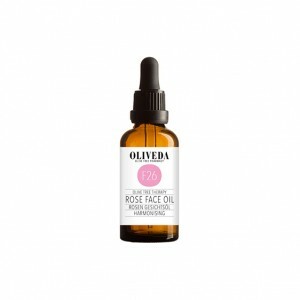 It brings out a soft, radiant and youthful complexion, boosts energy levels while relieving dry skin conditions. Suitable for all skin types but will be particularly beneficial for dry skin.